Do You Want to Cheat on Your Diet? Here is How You Can! Are you hoping that there will be ways for you to cheat on your diet? What man doesn’t want this? Sticking to a diet fully can be a pain. The luck is right here for you to follow. 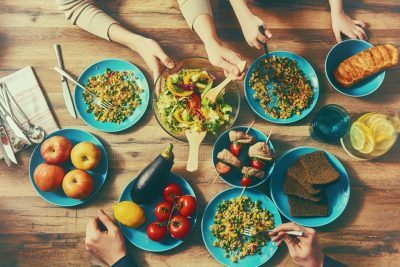 There are some tips that allow you to cheat on your diet while still maintaining your goals for weight loss. Read what they are right here today! Yes, if you have a detoxing period that can help you to cheat on your diet. You might have been eating unhealthy for quite some time and now that you are ready to lose weight, you need to have that detox period. You should give yourself about a month where you can eat healthy foods only and then you can have a junk food. Even just one month is enough to get your body into new habits and help you see how much better you feel without all the junk. Yes, you can still have junk foods from time to time. If you just choose a time that you are going to have them, things will work out for you. Generally, you can have a junk food about once a week. You can schedule in a time when you are going to order a pizza or where you will get a milk shake. Think about this ahead of time. This may help you to eat healthier throughout the week because you will be looking forward to the scheduled junk food. You should never binge eat. Your scheduled junk food is not a time when you can go all out on junk foods. You pick one meal or one foods that you are allowed to have. After eating healthy for some time and then having a junk food, you may get bloated. This is not really a cheat but it is worth mentioning. There are many ways you can enjoy food. This may seem odd since you are supposed to be trying to lose weight. The truth is there are so many recipes that you can enjoy. Tasty meals make weight loss much more fun. Yes, when you are on a weight loss diet you can still eat out. You shouldn’t be going and ordering a greasy burger. However, there are a ton of restaurants that have low calorie meals that still taste amazing. You can even go to a restaurant and ask for a smaller portion. You will even find that you can cheat with healthy foods. If you have a craving for something sugary there are healthy foods you can choose to diminish that cravings. A carrot bundt cake is fantastic for getting rid of a craving and it is healthier than other cakes as well. This is just one of the many types of healthy foods you can eat to cheat on your weight loss plan. 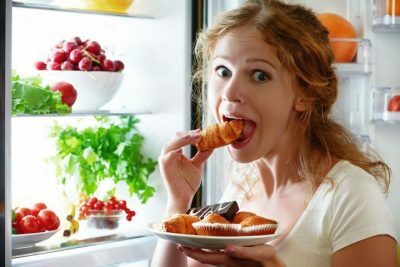 Now that you know there are ways that you can cheat on your weight loss diet and still stay healthy, you don’t have to feel so bad about wanting to cheat. Yes, other men have done it and now you can too.